Xiaomi has launched its long-awaited flagship, Mi 8 Lite in Pakistan. As the name suggests, the Mi 8 Lite is a lighter variant of the Mi 8, just like Huawei who has the habit of launching the lighter version along with the high-end flagship devices. The Mi 8 Lite, as far as Xiaomi’s Mi 8 line-up is concerned, sits at the lowest end when the price is concerned and now offers flagship-grade features at even cost effective prices. The Mi 8 Lite, to that effect, comes with a gradient finish, a 24MP front camera and dual rear cameras. Mi 8 Lite is a perfect selection for those people who love to take pictures as the device is incorporated with 24MP Sony IMX576 sensor on the front and powered by the Qualcomm Snapdragon 660 AIE SoC. The best and attracting thing about Xiaomi Mi Lite is 3350mAh battery which supports Qualcomm Quick Charge 3.0. It also offers AI face unlock and a rear fingerprint sensor so securing your device is a seamless experience. 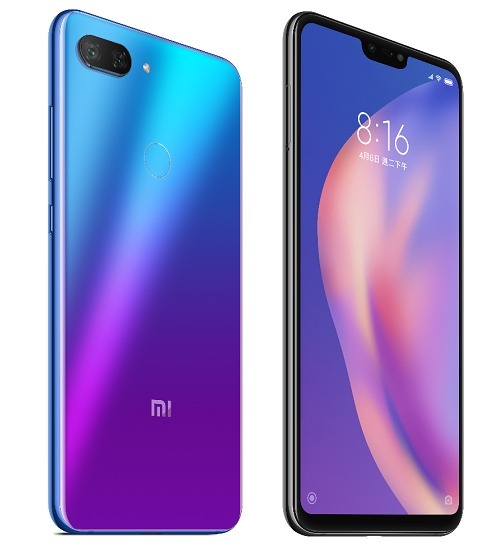 Xiaomi Mi 8 Lite features a 6.26-inch Full HD+ notched display with 1080×2280 pixels resolution and 19:9 aspect ratio. For the hardware, the device is powered by Qualcomm octa-core Snapdragon 660 processor with Adreno 512 GPU. The smartphone has horizontally aligned dual rear cameras with a combination of 12-megapixel primary sensor with LED flash, 1.4μm pixel size, f/1.9 aperture and 5-megapixel secondary sensor. 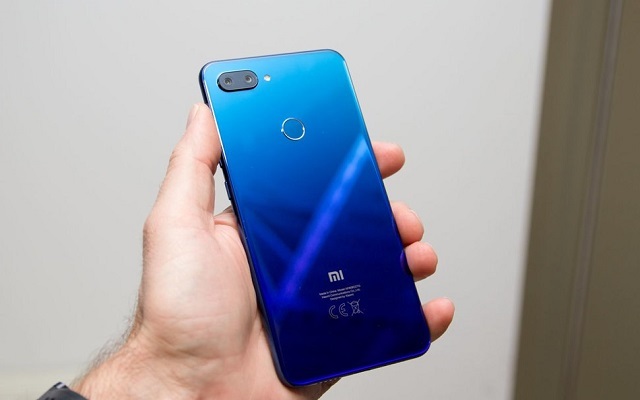 Xiaomi Mi 8 Lite will Launch in Pakistan today in Aurora Blue. It will be available in 4GB+64GB for PKR 34,999 at Daraz.pk.